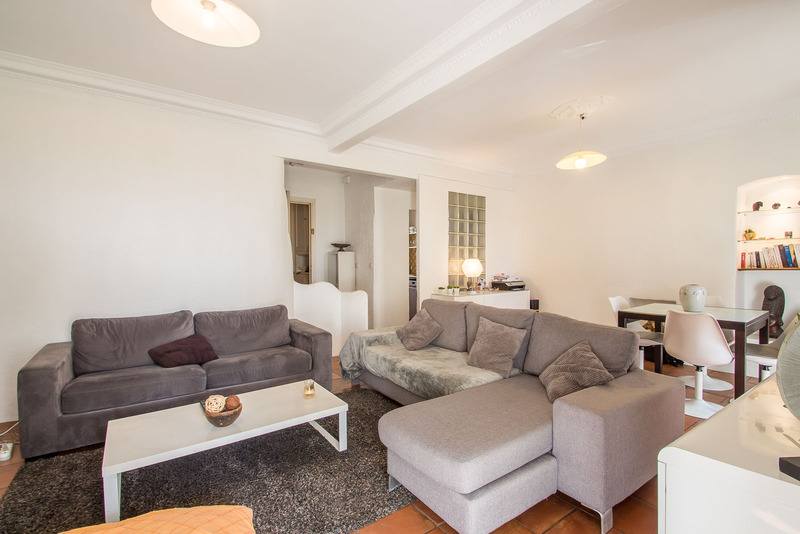 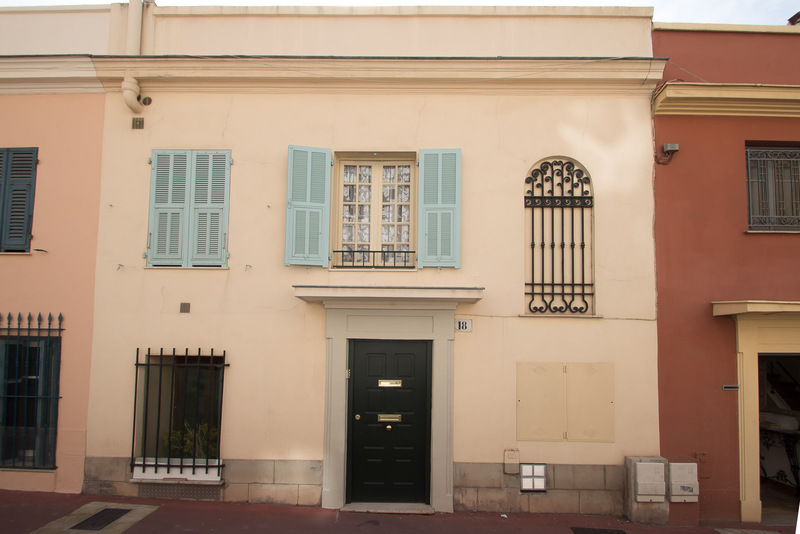 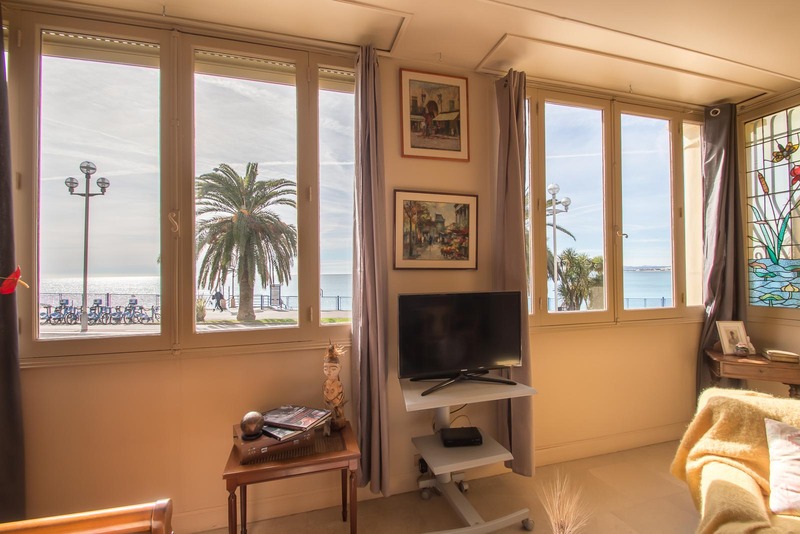 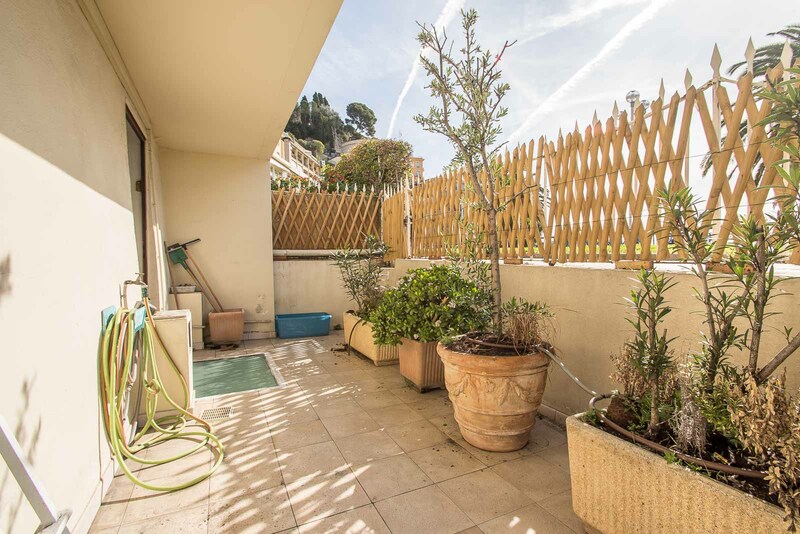 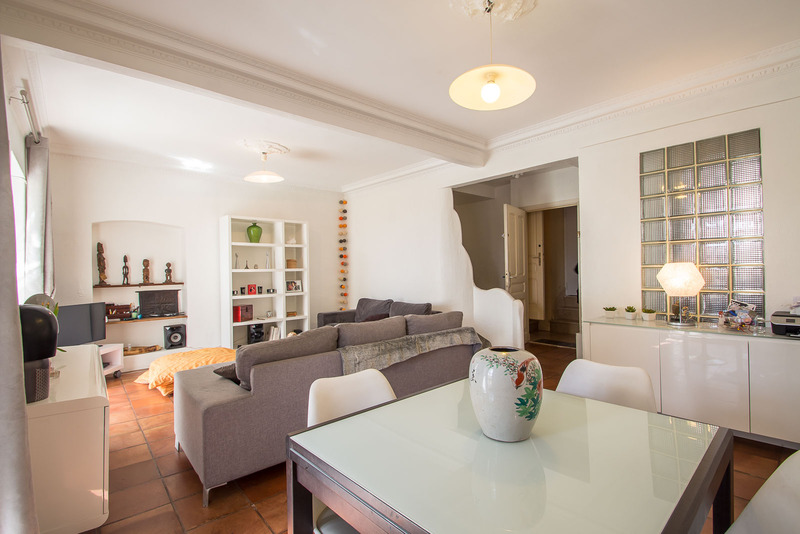 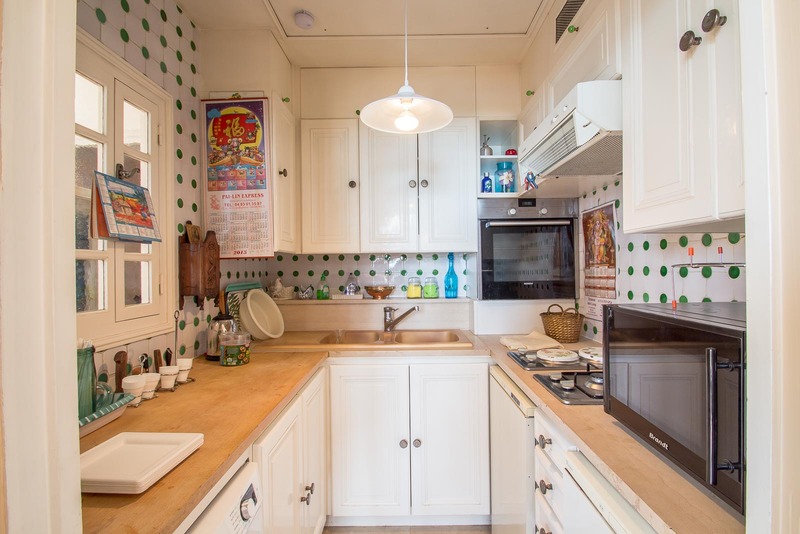 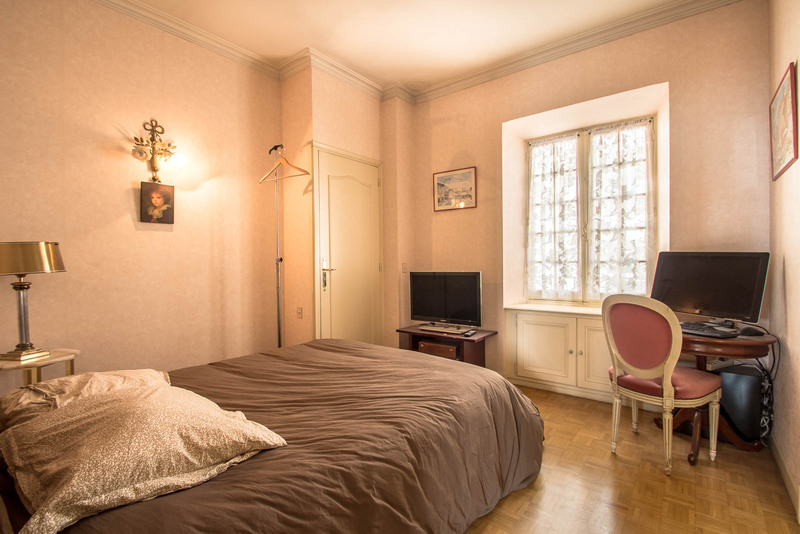 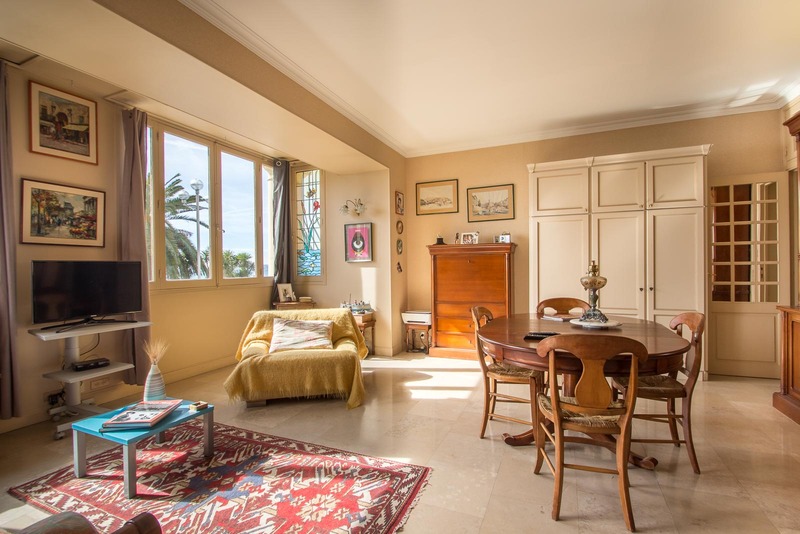 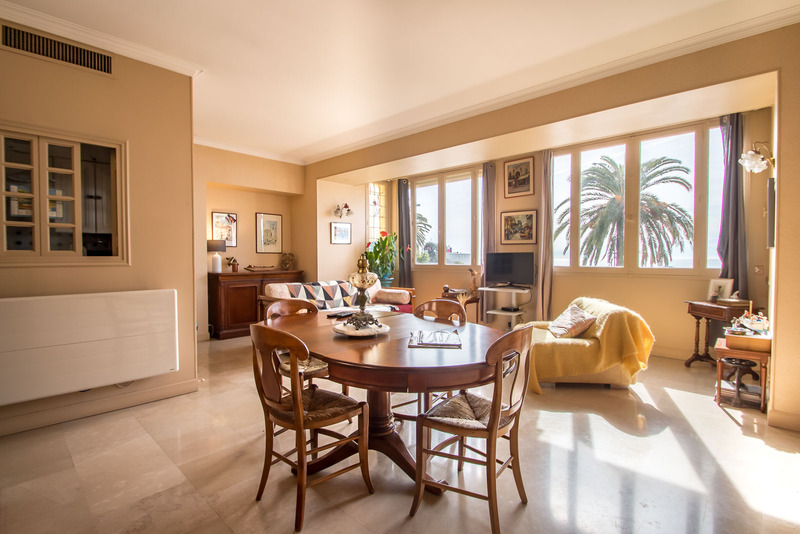 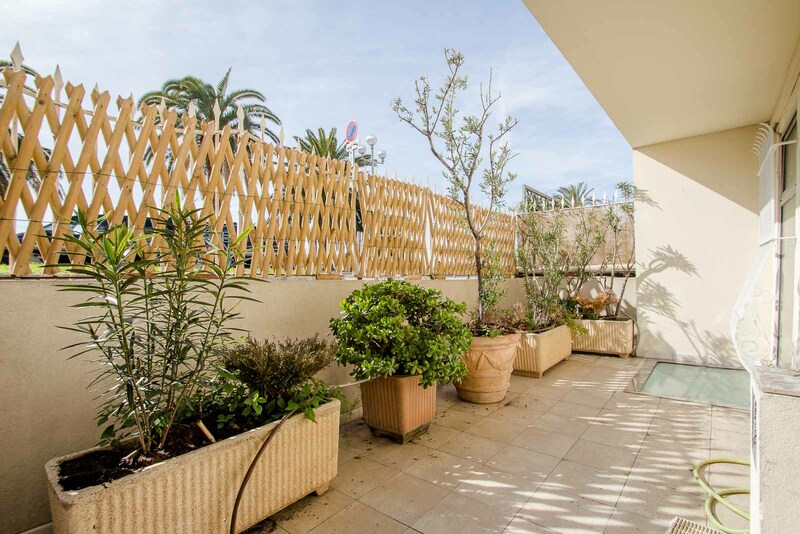 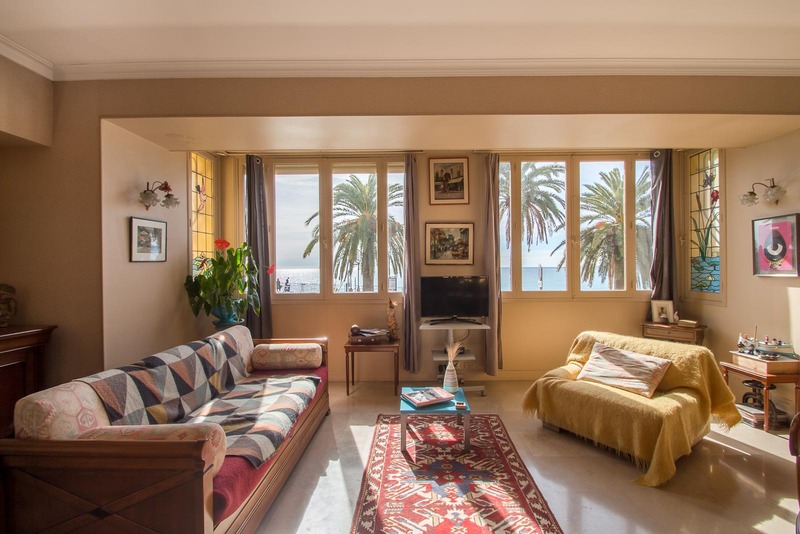 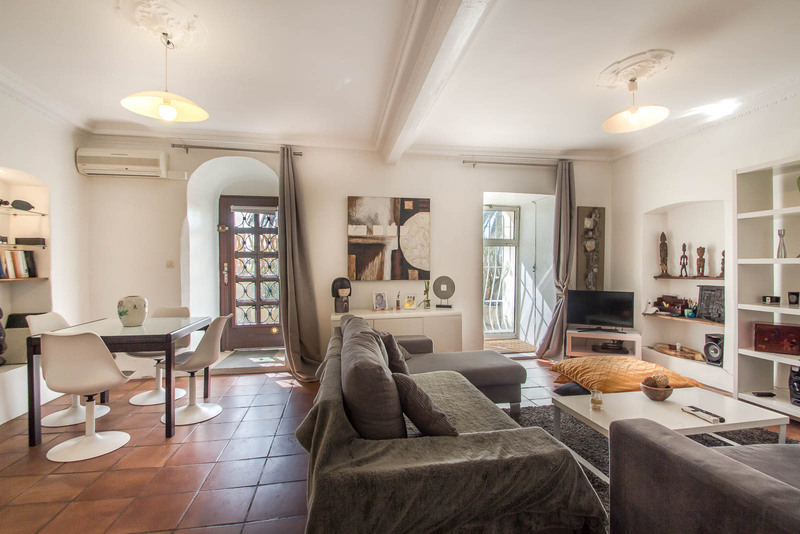 This three bedroom villa on the Promenade des Anglais is a part of group of ancient fishermen houses known as "Les Ponchettes". 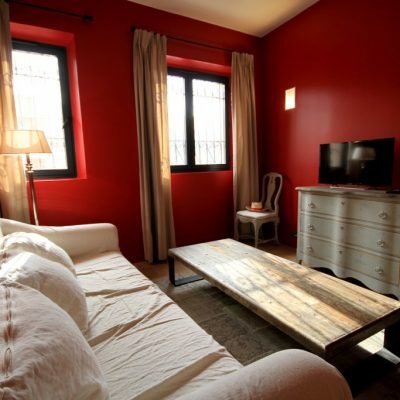 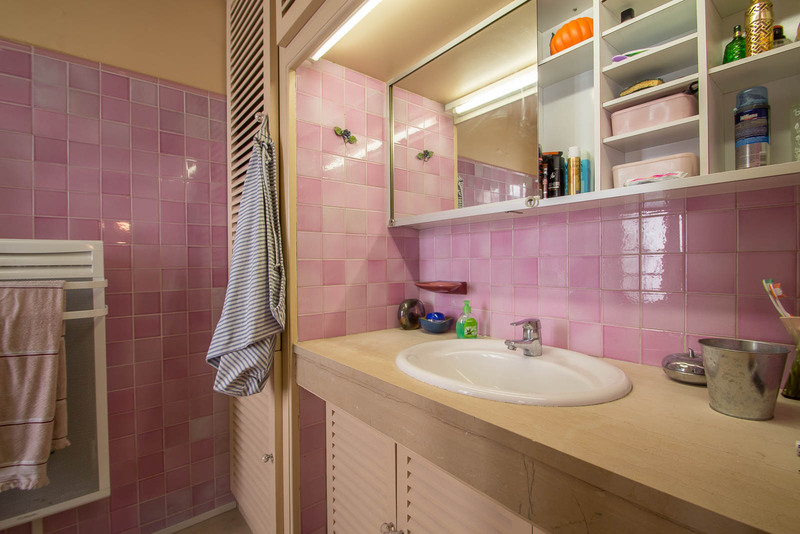 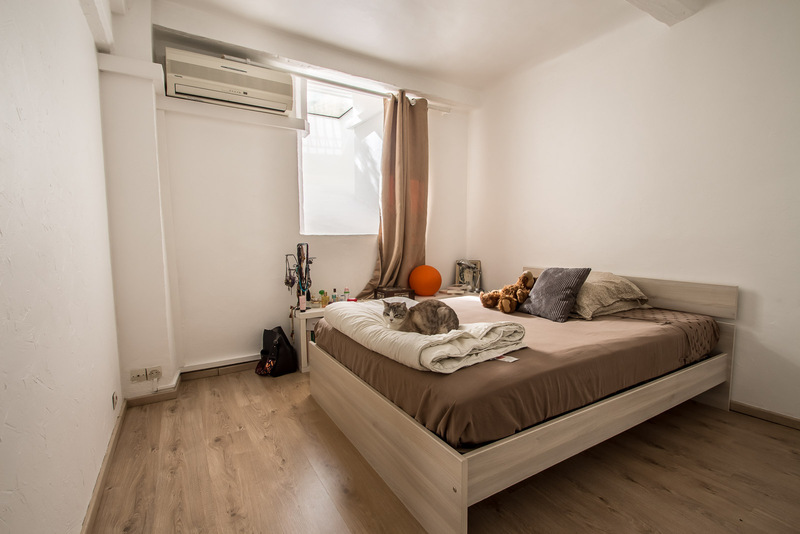 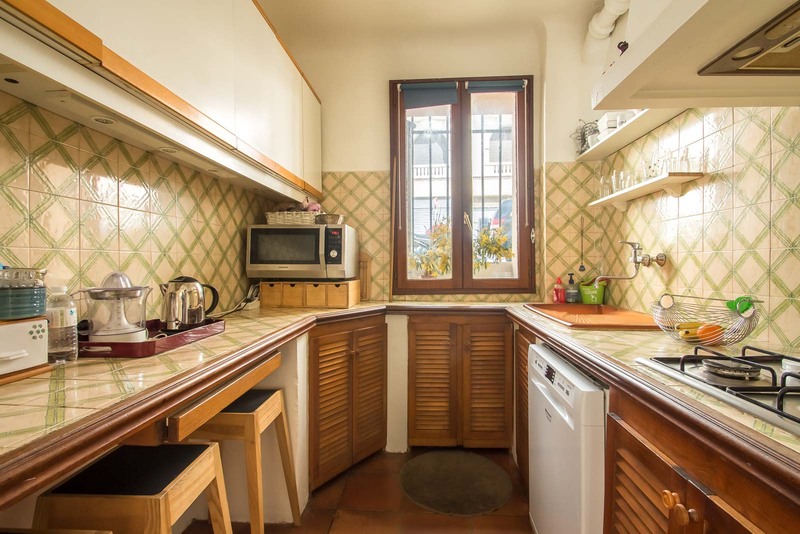 This three story house has been divided into two separate apartments, both have there own separate kitchen and bathrooms. 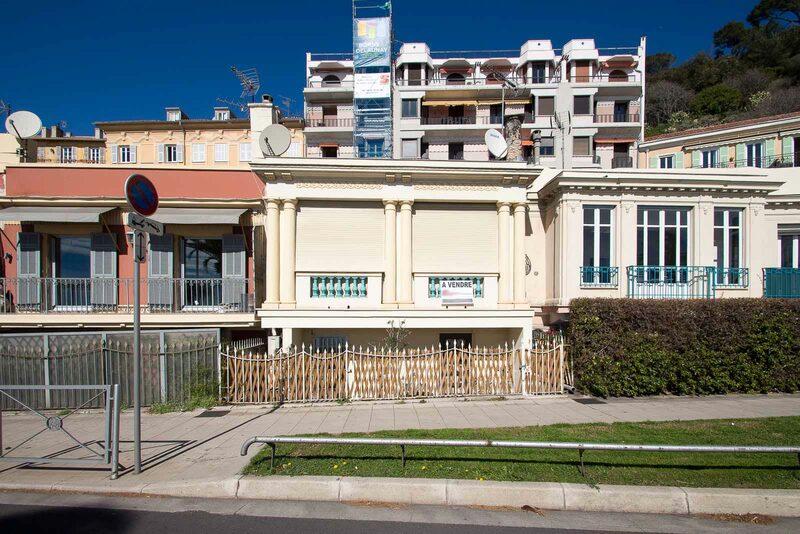 However, nothing is preventing from having it as one property. 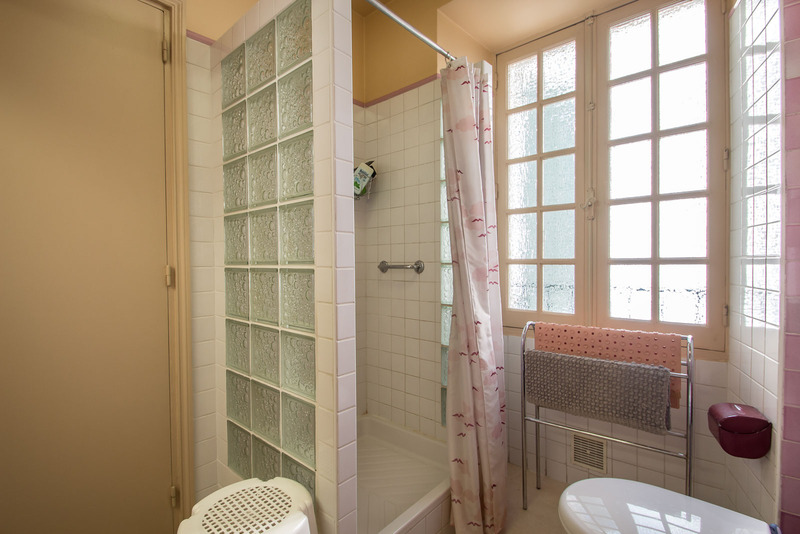 There is the potential to make it even more luxurious.